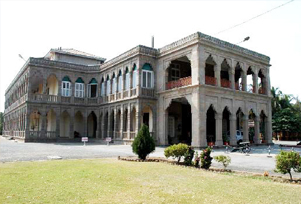 Terms like history, heritages and monuments are synonymous to Gujarat. The glorious Gujarat is home to many ancient city ruins, palaces, forts and tomb, which stands proudly bearing testimony to the golden era of dynasties. 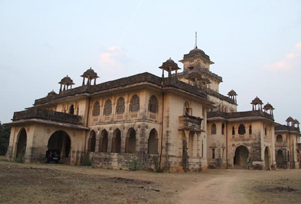 Since its inception, landscapes of Gujarat are ruled by rulers of many dynasties, invaders and sellers. Gujarat's past is a part of its current terrains, evidenced by the ancient and historical ruins scattered across the country. Gujarat is rich in history: must see places in the state covers impressive colonial architecture, numerous UNESCO world heritage sites and the ancient temples. 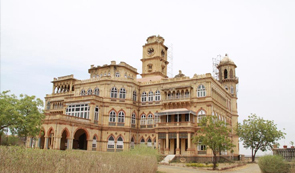 In Gujarat, one can see the massive forts, charmings havelis, stunning steepwells and many other historical sites that showcase some of the relics of the land. The state is indeed a paradise for all the history lovers as it's is blessed with jaw-dropping feats accomplished by ancient civilisations. 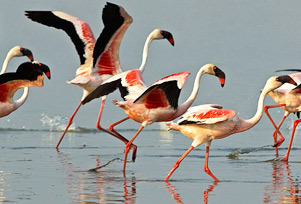 Go for a tour to Gujarat, wander among ancient ruins and immerse yourself in its unique history and spiritual heritage. 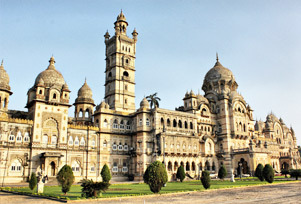 Ahmedabad, Vadodara and Junagadh are the indisputable top three destinations, but in all fairness, Gujarat beyond the mega-attractions has so much to offer the curious traveller. 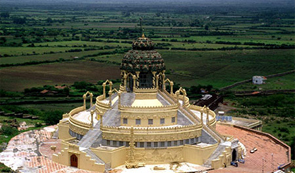 Gujarat consists of over 200 monuments while some are well-preserved and others are still unknown and lying in the ruins. 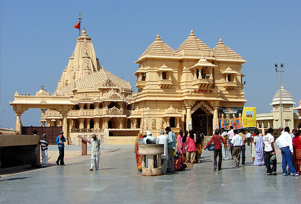 Go for a heritage tour to Gujarat and witness the inseparable historical symbols of India.